Contingent (exclusive and non-exclusive): Client has the choice of working with one or multiple firms and firm is paid only upon candidate being hired. Retained: Work with one firm exclusively and pay 1/3 of fee upfront, 1/3 upon candidates being submitted for interviews and 1/3 upon position being filled. Engaged Exclusive: Similar to retained in that client and firm are exclusive. A percentage of the search fee is due upfront (generally 10-20%). 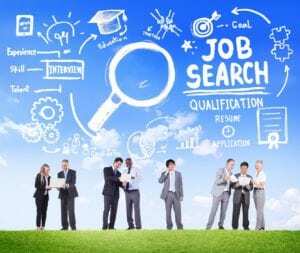 Remainder is due only upon firm successfully placing candidate. Comprehensive Understanding: Recruiters focus on understanding the nuances of the clients’ company culture in addition to the technical requirements of the position. By effective, actionable communication, the client and recruiter establish a thorough analysis of what is needed to make the relationship work leading to success within the client’s organization. Consistent Messaging: When clients’ enlist the help of multiple firms, they open up the door to less effective communication which can result in inconsistent messages being delivered by recruiters. By working exclusively with a reputable recruiting firm, there will be a consistent message in terms of brand/ company representation and position description accuracy. Client Advocacy: Sometimes employers miss the opportunity to represent themselves accurately and in the best light. 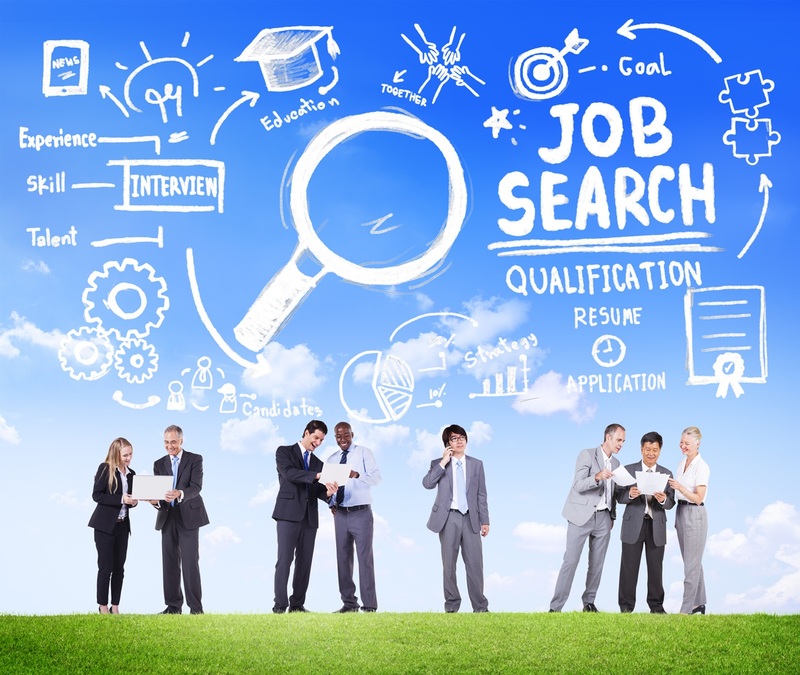 Given the state of the employment market; candidate-driven, low unemployment and so many technical positions left unfilled, this can be a crucial mistake for companies to make. A dedicated, engaged recruiter can be your biggest employer brand advocate. This is what can set you apart from your competition when recruiting top talent. Candidate Quality: By engaging in an exclusive relationship with a recruiter, the client can expect to see only the most qualified and most well suited to company culture candidates. This is because the recruiter has worked to establish a comprehensive understanding of the clients’ needs. Shared Risk: Client and recruiter are both accountable to the success of the search. Client is investing upfront so they are willing to partner and communicate effectively in order to have a successful outcome otherwise; they have lost that time and investment. The search firm will not receive full payment unless they deliver the “right” fit candidate; therefore they are motivated to fully engage the client to make sure their needs are met. There may be advantages to the other types of recruiting search methods, but the Engaged Exclusive search has clear benefits as outlined above. It’s always important to trust your recruiter and establish a relationship based on transparency no matter what type of search you enter into.